SK Innovative Summer School 2018 is launched! YOU WILL LAW THIS SUMMER! 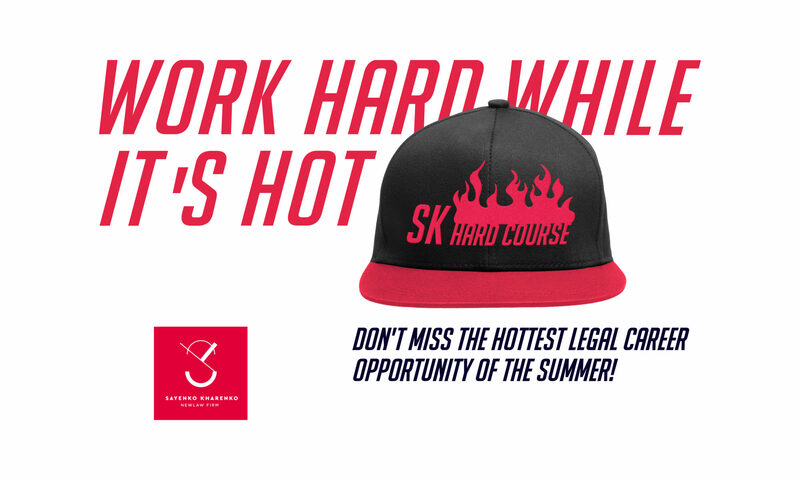 SK Innovative Summer School gathers top students for a two-week law challenge from 2 to 13 July 2018! Registration for SK Innovative Summer School is now open! It is well known that you get back what you give. At SK, we are always happy to share our experience by growing legal talent. You will be able to learn from the best lawyers, work on real life cases and clients’ requests, get the knowledge from every practice group of SK — and learn how to make a decision even under time pressure. Discussions, teamwork, experience and fun are four words to describe what awaits the selected students during these intensive two weeks. SK Innovative Summer School 2017! Future Associates Induction Course, де провідні юристи нашої країни розповідатимуть про найцікавіші кейси з наших ТОПових практик. Ми з нетерпінням чекаємо на best of the best students, щоб навчити вас думати, як best of the best lawyers!